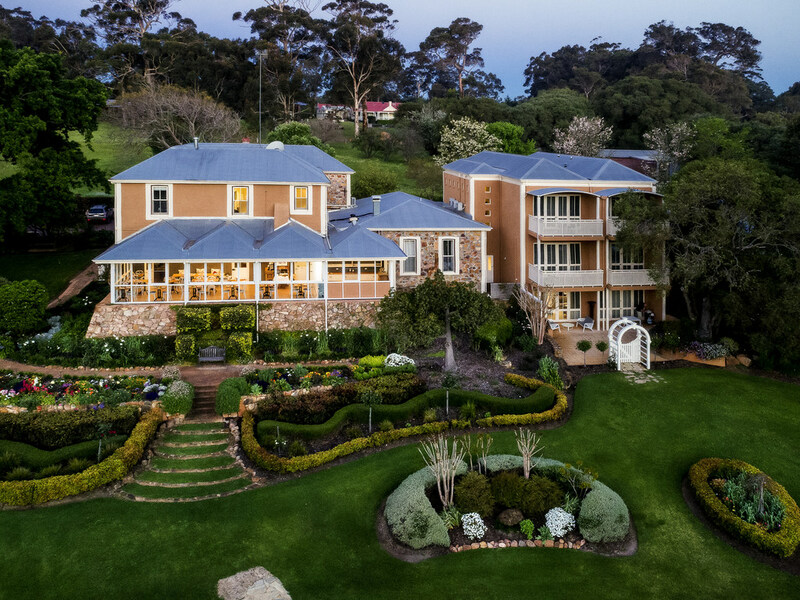 Set amongst manicured gardens in the Margaret River wine region, this enchanting property offers visitors luxury, elegance and a taste of old world charm with contemporary conveniences. Featuring 19 rooms and suites close to wineries, restaurants, cafes and recreational activities, the manor is the ideal option for an extended stay in this beautiful area and features spacious rooms and suites, fireside reading room, conservatory, pool, sun deck, tennis court, lakeside pergola and BBQ facilities. Surrounding the Hotel are many outstanding places to explore, such as, wineries, caves, beaches, Find for yourself the natural splendour that has made the region one of Australia's most popular destinations. Each day a delicious hot and cold buffet breakfast is served between 8am to 10am in the manor conservatory. Accor Vacation Club members receive a discount. Lunch and dinner can be enjoyed at any of the many restaurants in the area.